The exclusive location at the Playa d’en Bossa is a felicitous combination of beach, club and restaurant. Situated directly at the open sea, equipped with lovely decoration, delicious food, exotic cocktails and the finest music, the club became one of the hottest in-spots of the island within the twinkling of an eye. 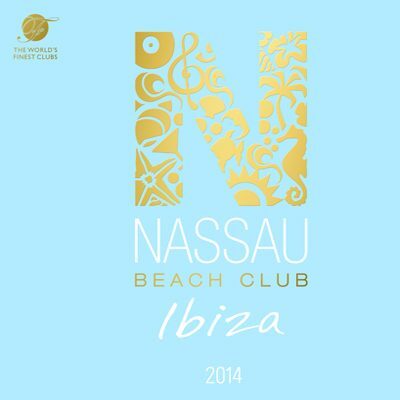 In season 2014 the Nassau Beach Club Resident DJs again captured the unique atmosphere of this beach paradise with an exquisite compilation of Deep House and Chill tracks, bringing to you the official soundtrack of this balearic hot spot.